Born and raised in the Brainerd Lakes Area, Eryk has a true sense of pride when he talks about his job and community. Eryk is an expert in the fast paced and ever-changing industry of telecommunications, making him a great resource to lakes area businesses. Eryk has been in the telecommunications field since 1998. He also coaches little league baseball, directs the Brainerd Men’s Softball Invitational, works with Brainerd Community Action, and is active in the Brainerd Jaycees and the Lakes Area Networking Group. Eryk serves on the Board of Directors for Brainerd Basketball, the Brainerd Public School Foundation, the Brainerd Youth Athletic Association and is a past Board Director at Mid Minnesota Federal Credit Union. When he’s not at work, Eryk enjoys the outdoors, sports, music and spending time with his three children. 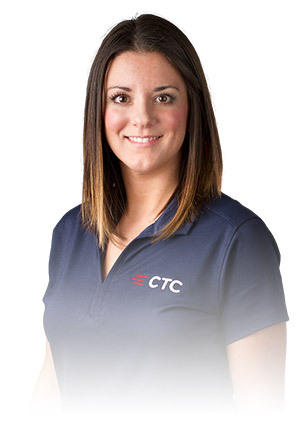 In early 2016, Lauren began her career at CTC. She had previously worked in the wireless industry for more than seven years in both business and communications solutions. Prior to that, she was a Sales and Marketing Intern for CTC. Lauren earned her Bachelor’s degree in Marketing, from The College of St. Scholastica. As a CTC Account Executive, Lauren is excited to meet the ever changing needs of consumer and business communication demands, allowing her to learn something new every day. She thoroughly enjoys the opportunity to tailor specific solutions to make lives more efficient and businesses more successful. 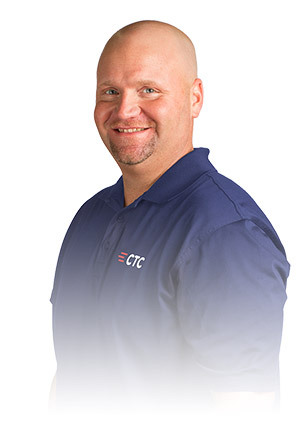 Sarah officially began her career with CTC in 2001. She attended Central Lakes College in Brainerd before taking an internship with CTC in 2000. As a Brainerd native, Sarah enjoys anything that takes her outdoors. She loves spending time with her two active boys, traveling, and meeting new people. When she is not on the move, she enjoys curling up with a good book. 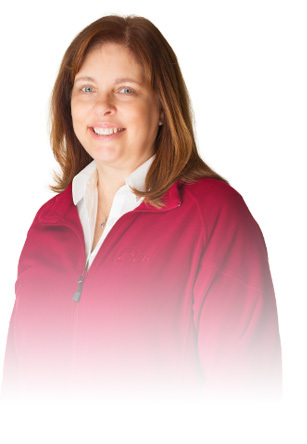 Kelly has been with CTC since 2006 and has lived and worked in the Brainerd Lakes Area for over 28 years. She graduated from Backus High School and has been in the telecommunications industry for 21 years. As Sales Coordinator, Kelly works closely with the sales, product development and marketing team to help coordinate and organize projects and functions. 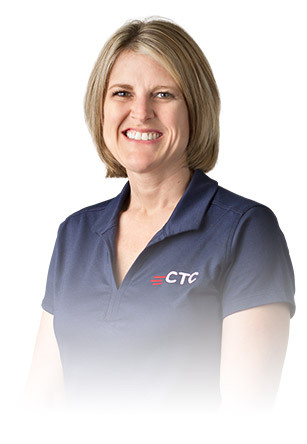 She works closely with CTC customers, training them on our Cisco IP phone systems and assisting with other customer inquiries. Kelly and her husband have four children and two grandchildren. In her free time she loves spending time with her family, watching her grandsons, playing volleyball, scrapbooking, and reading. Kelly also enjoys many outdoor activities. 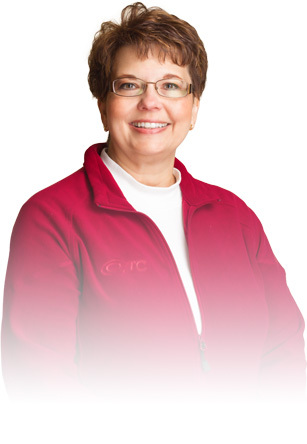 Paulette has been with CTC since 2005 and has lived and worked in the Brainerd Lakes Area for over 27 years. She has been in the telecommunications industry for 15 years working in the areas of Sales and Management. As an Account Manager, Paulette works closely with all areas of the company and CTC business customers to plan projects, coordinate installations, advise, train, and assist with customer questions. Paulette and her husband have two adult children. In her free time she loves laughing and spending time with her family and friends, cheering/watching sporting events, reading, golfing, gardening and volunteering.